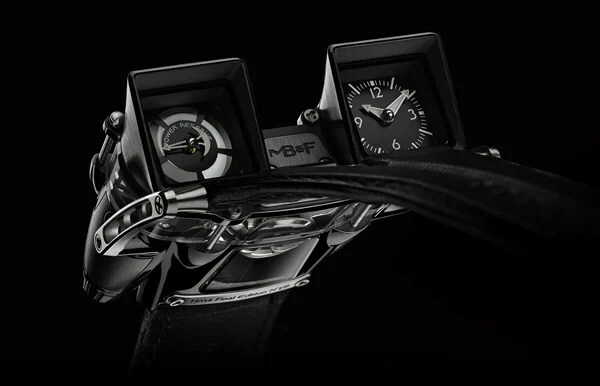 There’s something to be said about watches that cost more than cars. Needless to say that this analog wonder of a watch will cost you a pretty penny, but it will probably last you a lifetime. But how about watches that cost as much as your house? 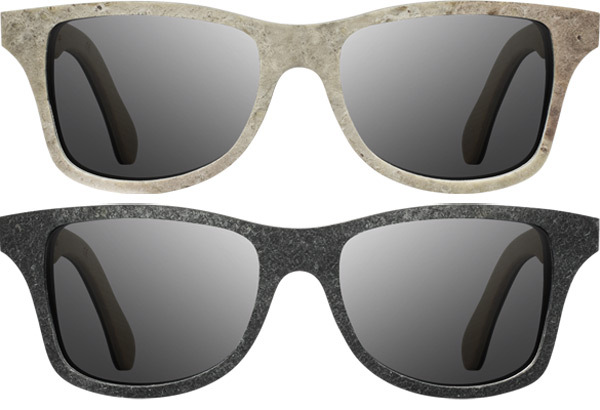 Or two? Once you start accumulating multiple mobile gadgets, it’s probably time to get a decent stand for those times when you don’t want to hold your devices in your hand or on your lap. However, it makes no sense to have a stand for each of your mobile devices. 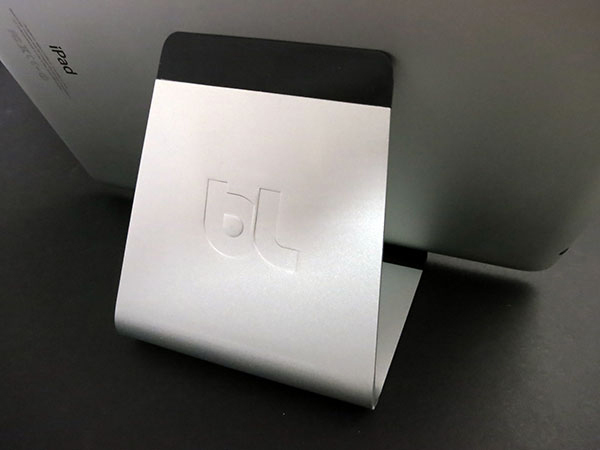 That’s one of the reasons why this stand is really interesting, because it will cut down on the clutter on your desk, and save you the expense of multiple device-specific stands. The iPhone charges up pretty quickly, but once you run out of power, there’s not much you can do except stow your phone until you find an outlet, or a batter pack and enough time to juice it up again. 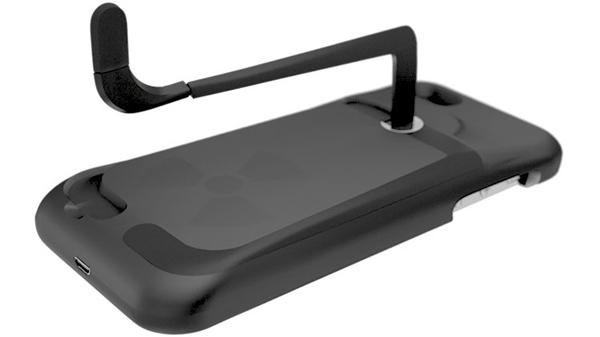 This case proposes that you use a crank to manually charge your precious smartphone. Michael is trying to recover from losing Matt. Corinne wants to keep her gay in the game, her words, not mine. Philip sees Corinne talking with others and decides that she needs to leave. He talks with Cochran. I remember that when I was a kid, it was a big deal when my dad got a Seiko analog watch that had a built-in alarm clock. It was definitely something different, and it looked better than a lot of digital watches. 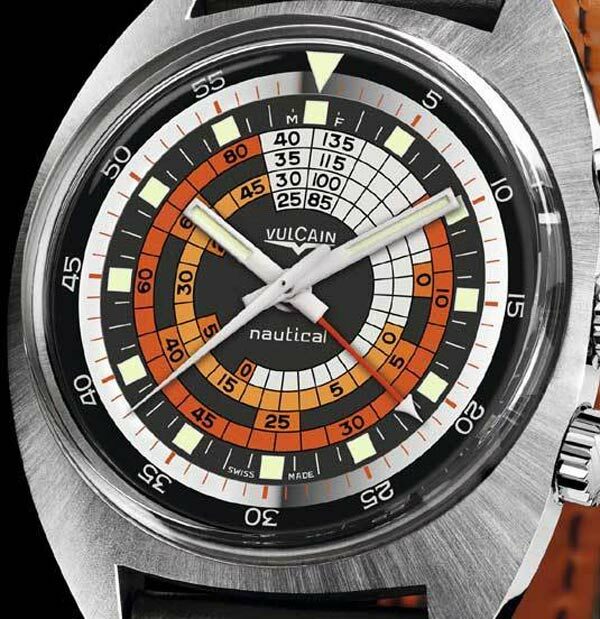 The Vulcain Nautical Cricket Watch was an early analog alarm watch from 1970, which is now being remade. 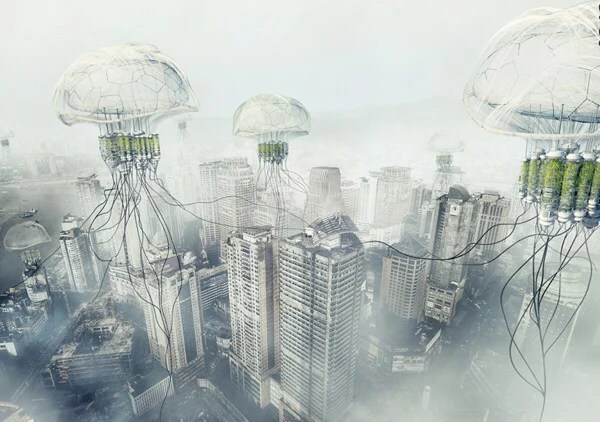 This Isn’t an Alien Invasion… They’re Just Smog-Cleaning Robot Jellyfish! Most modern cities have bad air, it just comes with the fact that when people live very close together, and they have a lot of cars and industrial complexes, they pollute the environment. Heavy traffic doesn’t help at all, and that’s why this unusual new kind of structure has been conceived to help clean things up.